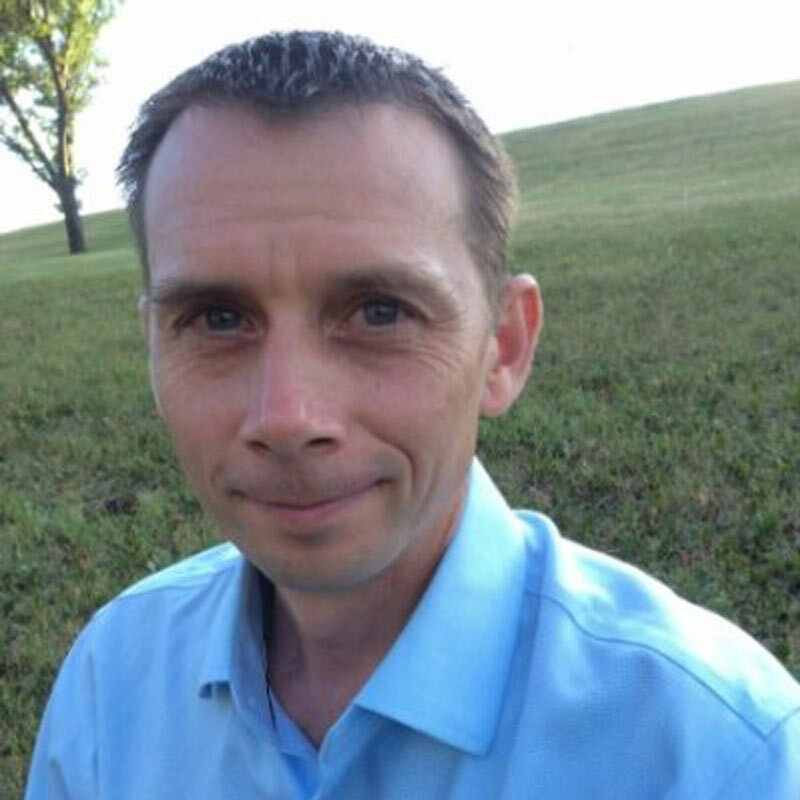 Rob Holmes, has moved his physiotherapy practice to Evidence Sport and Spine (403) 210-9969. Referrals of friends and family are welcome. All musculoskeletal physiotherapy conditions are treated. I am passionate about providing a thorough assessment and diagnosis and taking time to help people understand their injury and treatment options. My rehabilitation interests are hands-on manual therapy, effective self-management options, therapeutic exercise and intra-muscular stimulation/dry-needling. I enjoy helping people return to what they want to do. The care you want & the tools you need to feel better. Please contact Evidence Sport and Spine to make an appointment. I have moved my physiotherapy practice to Evidence Sport and Spine and expanded my hours. I have worked in North Calgary for 16 years where I have been lucky to work with a large number of patients as well as their friends and family. Evidence Sport and Spinal Therapy is an advanced multidisciplinary clinic with a focus on consultation, assessment, treatment and management of chronic spinal conditions and other musculoskeletal injuries and conditions. While a large part of my practice is complex spinal pain, I see all musculoskeletal injuries and conditions. I also have a special interest in running injuries. Copyright © Rob Holmes 2019. Developed by Switchback Creative Inc.